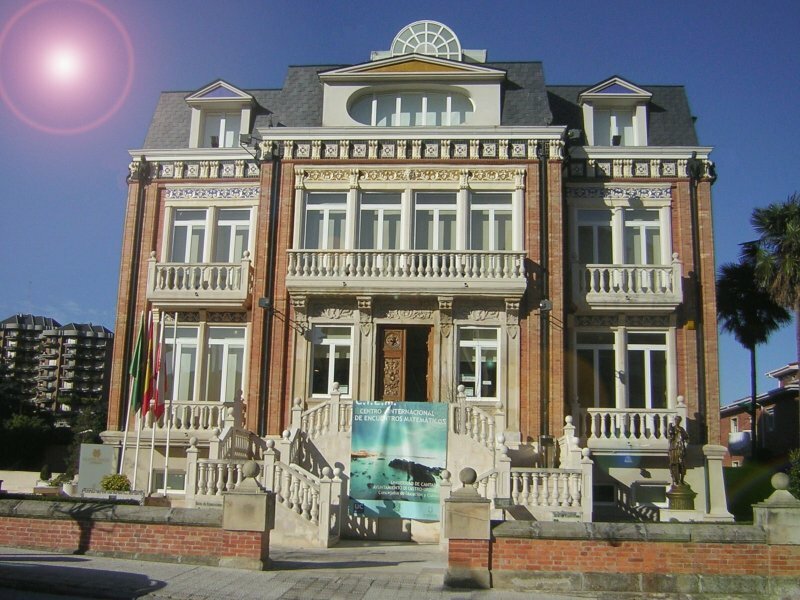 The Atlantic Seminar on Geometry is an annual meeting which brings together research groups of French and Spanish Universities with a common geographic location and a close relationship with Latin American Universities. The aim is to boost the cooperation between researchers with different objectives and points of view, promoting a multidisciplinary approach to the solution of major problems in the border of classical areas. The name of the meeting will be declined in resemblance to the covered topics in each edition. These seminars should also serve to stimulate the discussion between young researchers and PhD students. The first edition assembles researchers from the groups ECSING and FSD (belonging to the Universities of Cantabria, País Vasco, Santiago de Compostela and Valladolid in Spain) and GDR Platon (comming from ENS Paris, Polytechnique and the Universities of Amiens, Grenoble, Lille, Lyon, Nice, Paris-Sud, Rennes, Strasbourg, Toulouse and Tours in France). The selected topic is the study of groups, group actions and foliated spaces viewed as a whole. During the four days of the meeting, several different themes will be approached, but all of them share the same geometric spirit, the interest for the dynamical aspects and the interaction with the ergodic theory. The discussions workshops are complements to the talks of the day. They may be explanations of clasical or recent results involved in any talk, surveys of a topic or any discussion about the state of the art of a subject. All young doctors and PhD students are encouraged to present their results in poster sessions organized independently by María P. Fernández de Córdoba (Santiago de Compostela) and Fanny Kassel (Orsay). Fot this, please contact the organizer before 15th April, 2010. 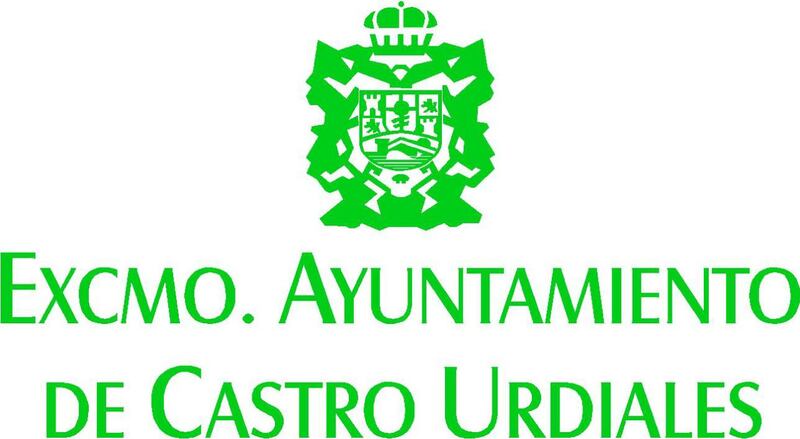 The CIEM (spanish acronym for International Centre of Mathematical Meetings) is a joint initiative of the University of Cantabria and the Castro Urdiales Town Council.